If you're tired of trying to clean the inside of your Sleeping bag and it's constantly getting dirty,this rectangle Camping Sleeping Bag Liner will be a great solution. Using a Camping Sleeping Bag Liner will eliminate all the dirt that gets transferred from the great outdoors to your sleeping bag. If you ever need a light cover in the summer time, the liner can double as a sheet as well. 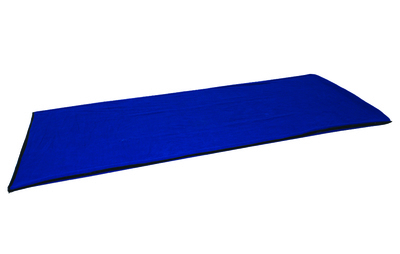 Looking for ideal Warm Fleece Sleeping Bag Liner Manufacturer & supplier ? We have a wide selection at great prices to help you get creative. 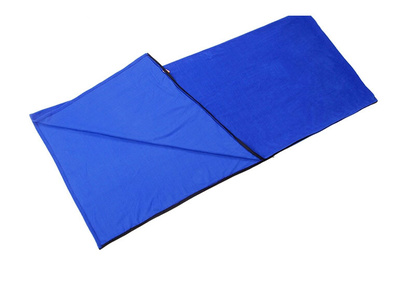 All the Camping Sleeping Bag Liner are quality guaranteed. We are China Origin Factory of Warm Fleece Camping Sleeping Bag Liner. If you have any question, please feel free to contact us.